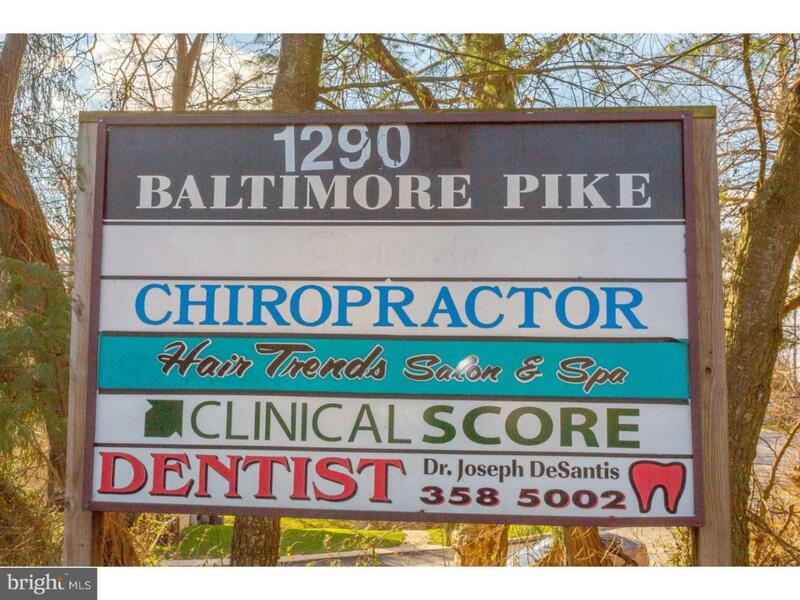 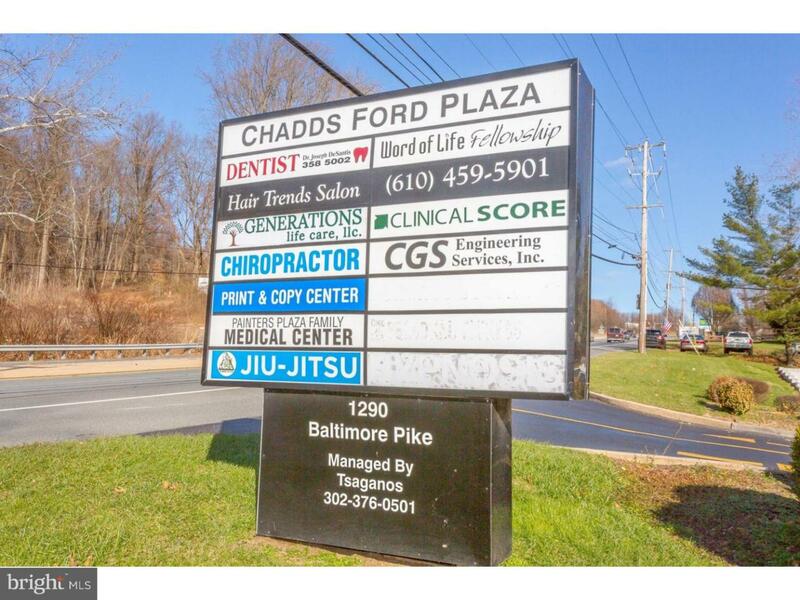 560 Square Feet, Ideal For Professional Office With CHADDS FORD LOCATION Established Office Center, Within ~ mile of 202 Located On Route 1, Traffic count is 29,000 cars a day, Per PennDot. 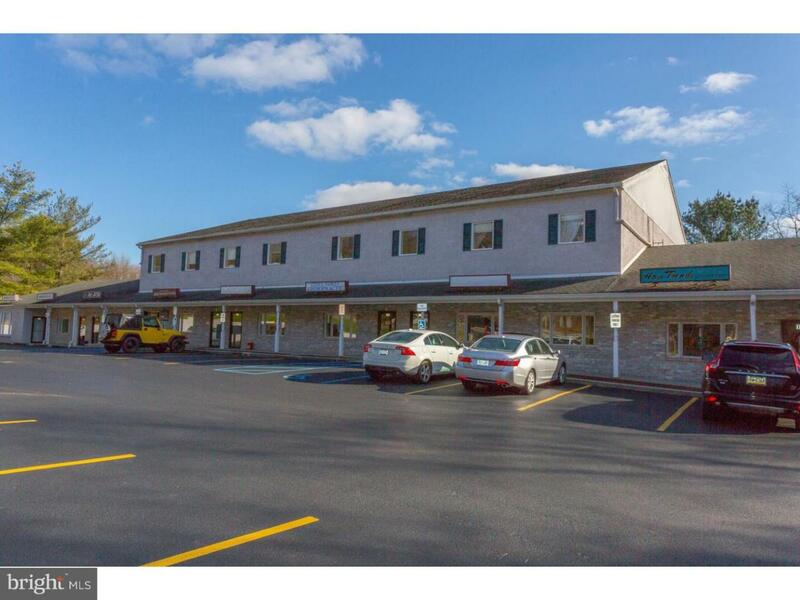 Landlord pays Heat, Electric, Air Conditioning, Cleaning of the Hallway & Common Bathroom. 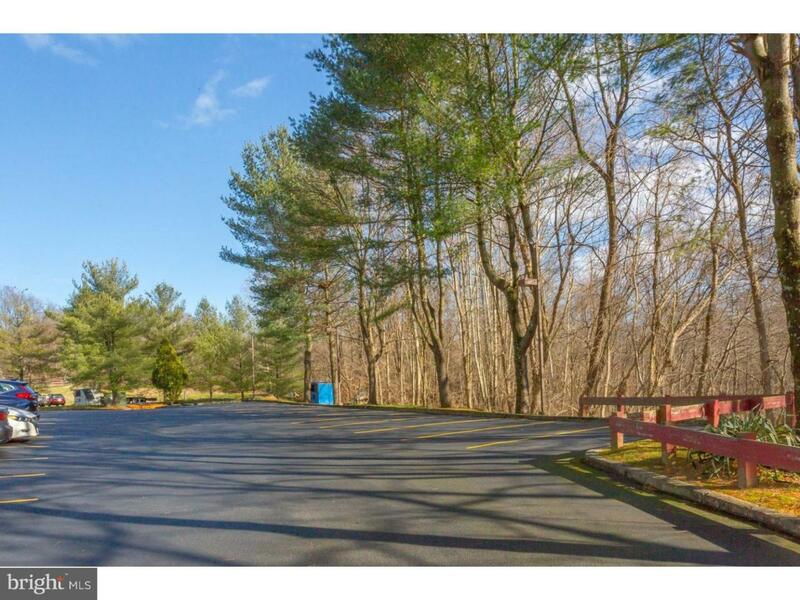 Trash Dumpster is Included and located the back Parking Lot.